Bath Salts is the colloquial name given to a synthetic drug which is used on a recreational basis and can be snorted, ingested, smoked, or injected. The latter though is ill-advised as this drug rarely has listed ingredients, let alone a dosage, and can, therefore, be immediately fatal to the user. One of the main ingredients used in Bath Salts is 3,4-methylenedioxypyrovalerone (MDPV) and it has been found to be highly addictive and probably more so even than methamphetamine making it possibly the most addictive drug in the world currently. The recreational use of Bath Salts has been linked to close to 23,000 emergency room visits in the United States alone in 2011. One clinical study found that over 15 percent of patients sent to an emergency room as a result of abusing Bath Salts were in critical conditions or died. 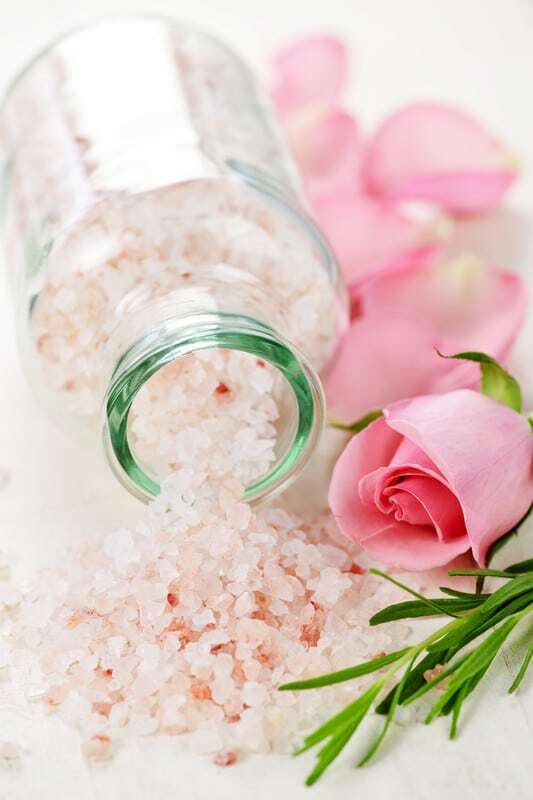 In the United States, the ingredients that are known to be most commonly used to develop Bath Salts have been banned from being used by humans. Getting a false high/euphoria which quickly develops into paranoia. Psychotic symptoms such as hallucinations where they see and/or hear things that aren’t there, or even delusions where they may think that they are the president of the country or a prophet. Uncontrollable cravings for the drug. Having suicidal thoughts or attempting suicide. Smelling like mephedrone which is one of the drugs used in Bath Salts. Having the sensation that there’s something crawling on the skin. Involuntary movements of the eyes. Nosebleeds or feeling that the nose burns. 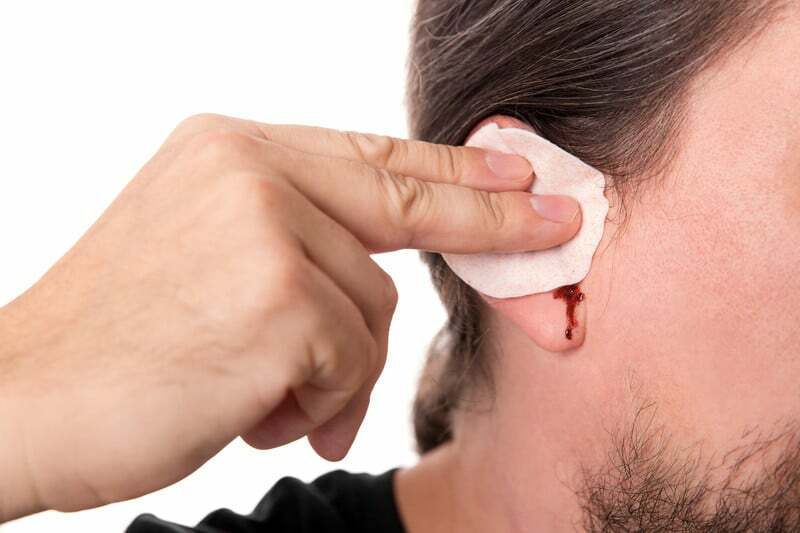 A ringing or buzzing sound in the ears. Pain experienced at the back of the mouth. Excessive grinding of the teeth. A numbness or tingling sensation throughout the body. Chest pains or severe discomfort which may be a sign of a heart attack. Herniation of the brainstem as a result of increased pressure inside the head and this can be a fatal condition. An increased heart rate and blood pressure. Liver damage and possible failure. Swelling of the brain which may lead to brain death. Due to its highly addictive nature, withdrawing patients from Bath Salts can be quite a challenging process. Specialist doctors trained in addiction medicine are then sought to help manage these individuals and their services are requested in order to monitor the user’s progress. Once the withdrawal process is completed, the patients are then admitted to the inpatient substance rehabilitation program to undergo psychotherapy and group therapy sessions. Here, they will consult with occupation therapists, psychologists, psychiatrists, and social workers. Overcoming your addiction can be a complex and long process. Although inpatient facilities are great for addiction treatment, intensive outpatient treatment has some unparalleled advantages to offer. The leading rehab at San Diego, Pacific Bay Recovery offers intensive outpatient treatment program with individualized treatment plans. Intensive outpatient treatment involves a “step-down” level of care program, which offers a flexible alternative to day treatment or residential inpatient care. Great rehabs such as Pacific Bay Recovery in San Diego offers 21 months of intensive outpatient program with individualized treatment plans. Patients receive an initial assessment, 12-step multidisciplinary therapy, referrals to community services, and ongoing social support in their intensive outpatient treatment at Pacific Bay Recovery, San Diego. As opposed to inpatient treatment, you can stay at home while undergoing intensive outpatient treatment at San Diego’s best rehab, Pacific Bay Recovery.Depending on the person’s needs, clients can attend treatment 2-4 hours a day, 2-4 days a week. Intensive outpatient treatment programs reinforce healthy and helpful ways of interacting in a supportive, safe environment. At the same time, it continues to provide development of socialization and communication skills. A good intensive outpatient treatment program at San Diego will oversee how clients structure their new lifestyles and offer guidance as necessary. It allows you to get help and assistance from group members further along in their recovery. 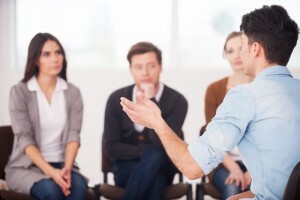 An intensive outpatient treatment program is offered by most drug rehab centers. In an outpatient treatment program at the best drug rehabs, such as Pacific Bay Recovery in San Diego, the patient travels to the rehab to attend therapy sessions and can return home the same day. Both inpatient and outpatient programs have their own advantages. Rehabilitation experts at San Diego explain the advantages of intensive outpatient treatment for drug and alcohol abuse patients. Increased duration of intensive outpatient treatment (up to 21 months) at San Diego’s Pacific Bay Recovery rehab ensures better outcomes for drug and alcohol rehabilitation patients. Since patients can attend therapy and return home, intensive outpatient treatment at San Diego allows you to maintain your usual routines and responsibilities. Intensive outpatient treatment programs are generally cheaper than residential treatment and are more affordable. Since the patient can go on about his/her personal and professional life, intensive outpatient treatment programs show higher retention rate. An intensive outpatient treatment program lets the patients apply their newly learnt coping skills to their immediate world in their own lives. This can show the rehab counselors how effective the program is for the client. In case of a relapse, corrective measures can immediately be taken. Since the patient is exposed to the real world, s/he can be treated to deal with any triggers or urges that may cause a relapse. Intensive outpatient treatment programs ensure greater patient responsibility since the patient is away from the rehab. Chemical dependence is a dangerous thing. It negatively affects a person’s physical, psychological and emotional health. The road to complete recovery from drug and alcohol abuse can be full of obstacles for many people. 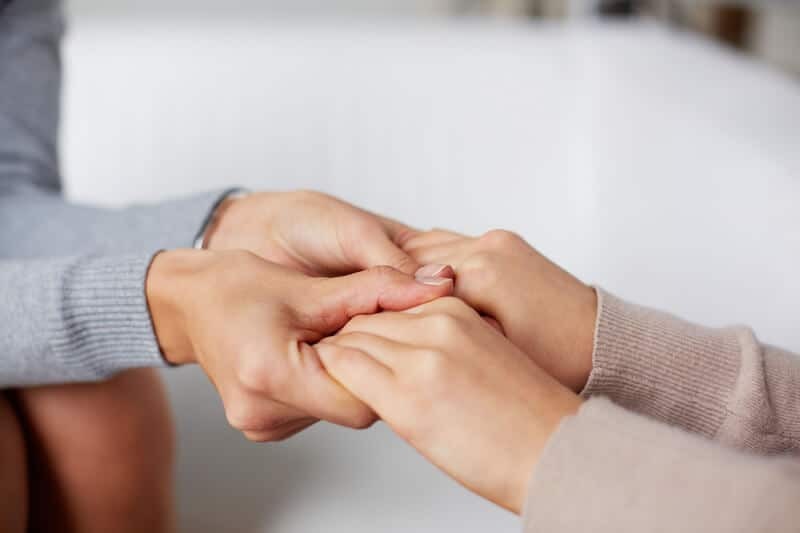 A good inpatient rehab will definitely help you get rid of the chemicals from your body and send you forward on the road to recovery, but it is an intensive outpatient treatment program that ensures the recovery lasts without relapse. The best San Diego rehab by Pacific Bay Recovery offers an intensive outpatient treatment for long-term treatment, recovery and success. The outpatient programs are aimed mainly to help people cope with all aspects of their health. Medications are used to decrease the cravings whereas several therapies such as counseling are used to psychological issues. Physical restorative therapy, aqua therapy, psychoeducation, spiritual therapy and many more such trainings prepare the person to cope with different issues in his/her life in the intensive outpatient treatment at Pacific Bay, San Diego. Multidisciplinary therapies are used to equip the person with life skills so that s/he can go back to lead a normal life without drug dependence. 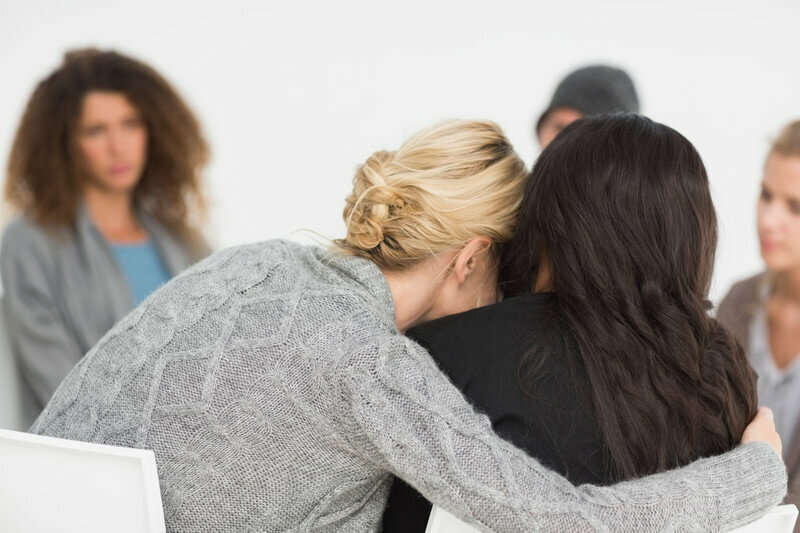 Intensive outpatient treatment at San Diego’s Pacific Bay Recovery offer counseling and personal training to help people cope with stressors such as work, school and family problems. Intensive outpatient programs ensure that the recovery from an inpatient program is maintained. Ongoing support prevents relapse. Pacific Bay Recovery offers the best inpatient treatment San Diego that is 21-month long, at San Diego. Addiction treatment professionals guide the patient through medically supervised stabilization and counseling.